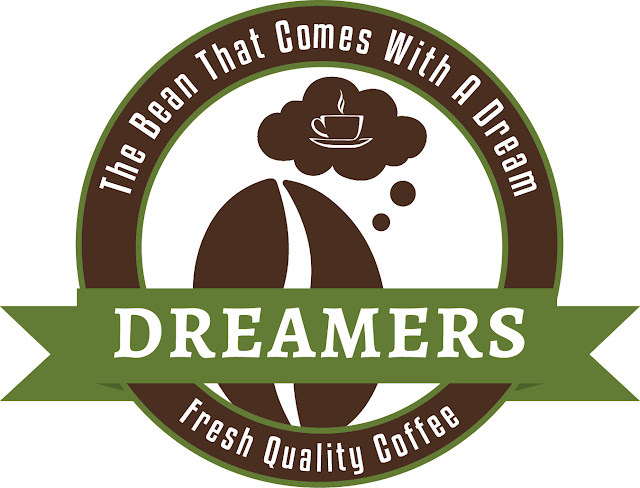 Well, we are off and running and I am very excited about the way things are going for Dreamers Coffee House. As I have said very often, we are going to grow this dream carefully and slowly. We are so excited that so many people believe in our dream, and are supporting us through the purchase of coffee. We can't wait for you to try it! Our Dreamers Blend coffee is fantastic! We can proudly tell you it is freshly roasted with organic certified beans from Honduras! Top that off with hiring the best coffee roaster in all of Memphis, and it's a recipe for yumminess! We are adding fund raisers to our site daily. We hope you will help us support our favorite charities all year long by giving the gift of coffee to your friends, family members, teachers and employers! We will be adding more and more items to the store in the coming days. 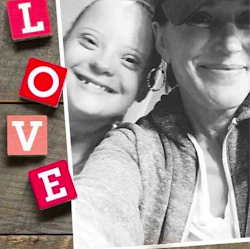 Keep checking back as we grow the dream to hire individuals of all abilities! I want to thank all of you who reached out to me. The messages, orders, and support have been overwhelming! From the very bottom of my heart, thank you! This entry was posted on Tuesday, June 16, 2015 and is filed under Dreamers Coffee House. You can follow any responses to this entry through the RSS 2.0. You can leave a response.